I recently came across an Urdu newspaper in which the date was stated to be October 32, 2016. Apparently the editor didn’t know that October has only 31 days, and it can’t ever have 32 days, not even if Imran Khan wants it and threatens to lock down the whole world if it is not done. Teachers of English in our schools are not qualified to teach, which is why most Pakistanis routinely add an apostrophe before an “s” even when it is not required. Education standards have deteriorated drastically. I usually come across such phrases as “his” husband or “her” wife. At such times I wish that the writer would stick to his mother tongueinstead of massacring the English language. One of the aims of a good education is to train students to express themselves (if not in English, at least in their mother language). Unfortunately, that is no longer the case. It was undoubtedly Zulfikar Ali Bhutto who gave the death blow to quality education in the country. His rampant nationalisation of schools and colleges to provide jobs for his party workers (one of whom became the principal of a school despite not being able to sign his name) ensured that the common man would never be able to provide a decent education for his children. Teachers no longer took their work seriously, knowing that being government employees, they could never be sacked. A couple of years ago (40 years after the reckless nationalisation of education), I interviewed a graduate of a prestigious business institution of the country. He didn’t even know basic math (including how to calculate percentage increase or decrease in prices). In fact, he could not even do simple addition or subtraction. When I asked him what he would do without a calculator, he said a modern cell phone can also be used as a calculator. I asked him what he’d do if he didn’t have a calculator or a cell phone and needed to do simple calculations like when paying for groceries. “I’ll ask someone who knows how to do it”, he said. “My father is a senior government officer”. Way back in 1972, in the first cabinet of Bhutto, the health minister, Sheikh Rasheed, announced that by introducing generic medicines in the country, prices had come down by up to “a 1000%”. And he said this at an international conference outside Pakistan, which made us the laughing stock of the whole world. One foreign reporter asked the minister how prices could be reduced by a 1000%, since a decrease of only 100% in the price of any item would mean that its price would now be zero. I don’t remember how the minister retrieved himself from this awkward situation. Someone should have told him that by reducing the price of something by a 1000%, the pharmacy selling that item would not only have to give it away for free, but would also have to pay Rs900 to the buyer. So, even before Bhutto nationalised schools and colleges to provide jobs for his party activists, quality education was not available in some government schools (like the one in which Sheikh Rasheed studied and passed his matric exam). I was surprised that Bhutto didn’t replace him (perhaps because he was a senior member of the party and already beyond retirement age). I, myself, was fortunate to have studied in a missionary school which is famous for having produced a president of the country, a prime minister as well as a provincial governor and chief minister, a senior Indian politician and some army generals (a couple of whom were my classmates). 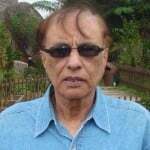 One of my class fellows is a well-known columnist writing for a leading English newspaper of the country. Teachers were dedicated and strict. The school was run by Dutch Christian priests who spoke to us only in English. They were strict disciplinarians who didn’t hesitate to cane us if we didn’t do our homework. 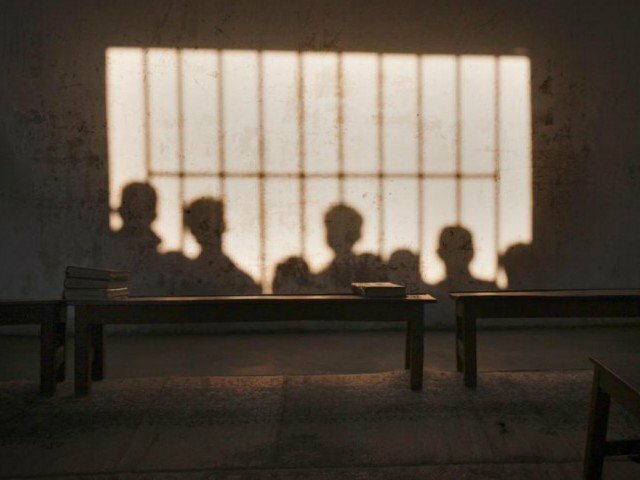 This school was among the two missionary schools in Karachi that were not nationalised, but when I had my son admitted there in 1980 I found that the former teachers had retired and had been replaced by those who were products of nationalised schools and were not as good as ours had been. Nowadays, of course, private schools have sprung up and children of the elite are being trained to get good jobs after they graduate. But even some private school teachers are not as good as the ones we had when we were kids. My teachers were so good that I didn’t need tuition, but most children nowadays need to avail private tuitions to be able to pass. Perhaps it’s because school teachers are not paid more than the minimum wage prescribed by the government. It will be a long time before things improve, and I doubt it will happen in my lifetime.